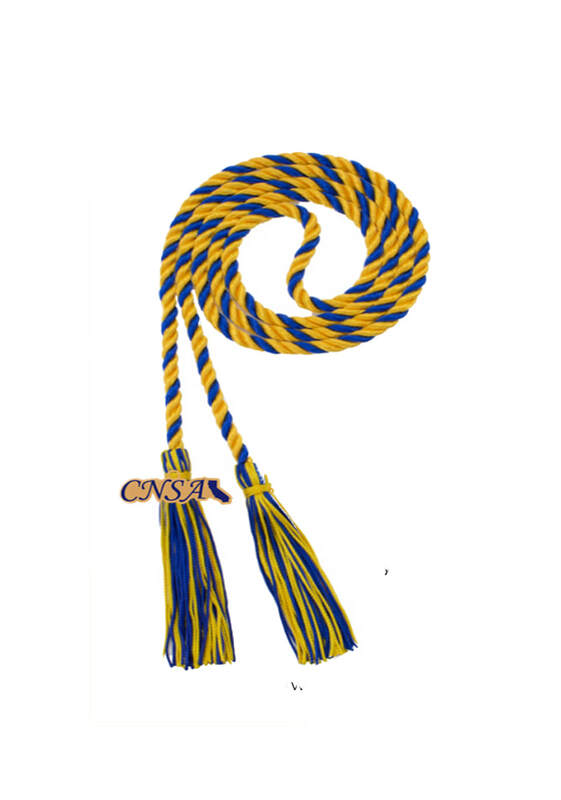 NSNA and CNSA cords are typically worn during the Commencement Ceremony. We encourage all NSNA and CNSA members to proudly show off their cords at the White Coat and Pinning ceremonies to signify their involvement with NSNA and CNSA. NUSNA is selling NSNA cords for $20 and CNSA cords for $25. $40 if NSNA and CNSA cords are bought together. ﻿If you are interested in purchasing a NSNA, CNSA, or both cords, please complete the form below. You will receive a confirmation email from NUSNA Fundraising that your order has been placed and to arrange payment. Please note that all orders are placed in bulk and may take up to 3 to 4 weeks to be processed.